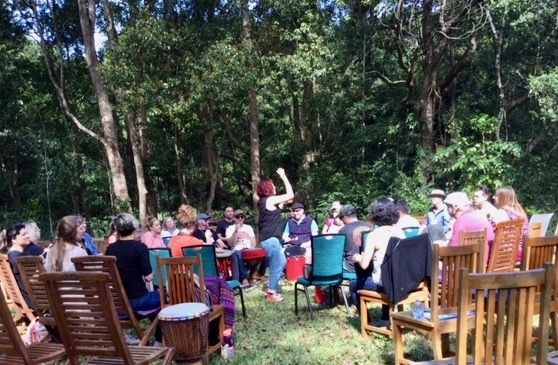 This is the annual Australasian VMC Drum-Circle Facilitator Training camp – a fun, experiential, and intensive three-day program that details the different stages and processes involved in leading a community playing improvised rhythmical music in an empowering and uplifting way. This training is supported by a range of quality resources, and includes ample time for participants to practice the different Facilitation techniques covered in the material. Each three-day workshop finishes with an open community drum-circle offering further opportunities for practice. Cost – early-bird rate available – see website.